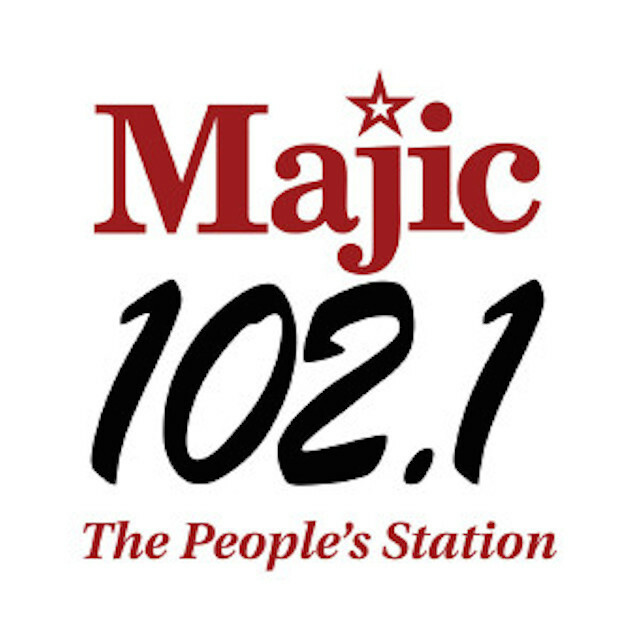 Sunday Morning Live features community highlights, programs, events and awareness for our listeners. 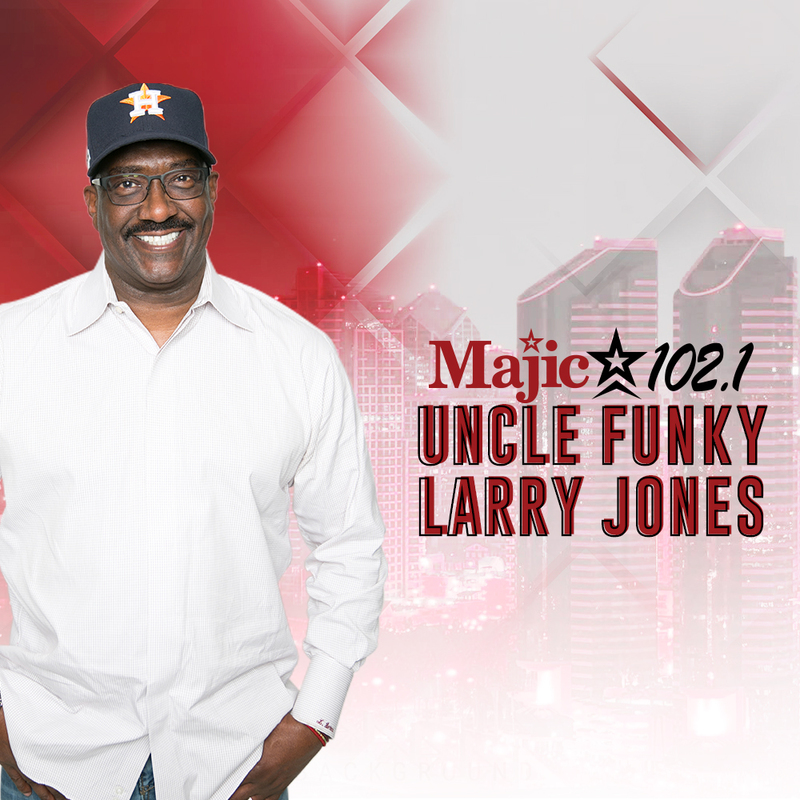 Marcus Davis, J.Thomas Smith and Funky Larry Jones rotate bi-weekly to showcase their segments. 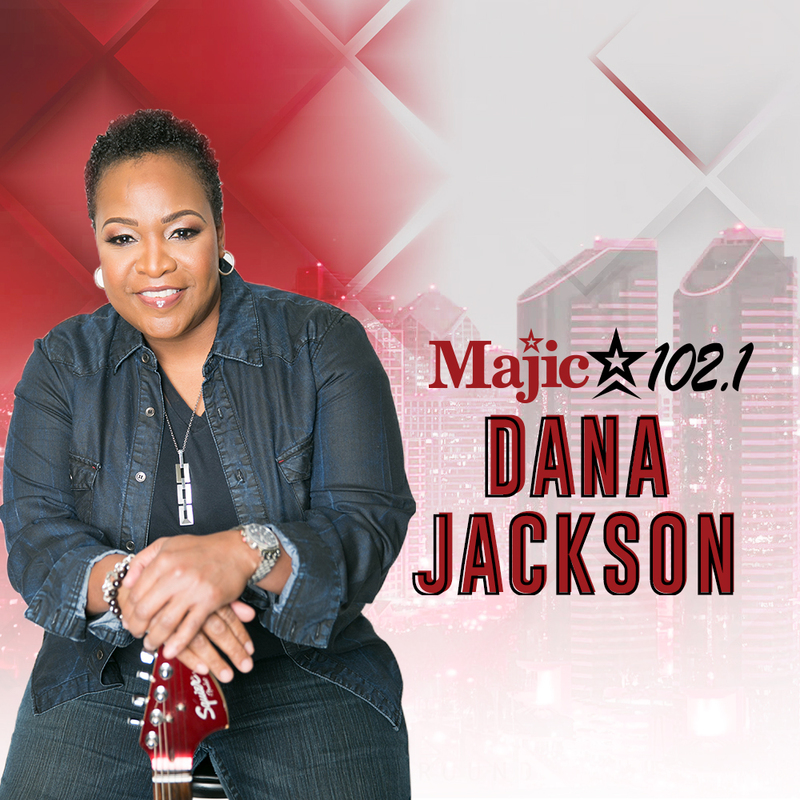 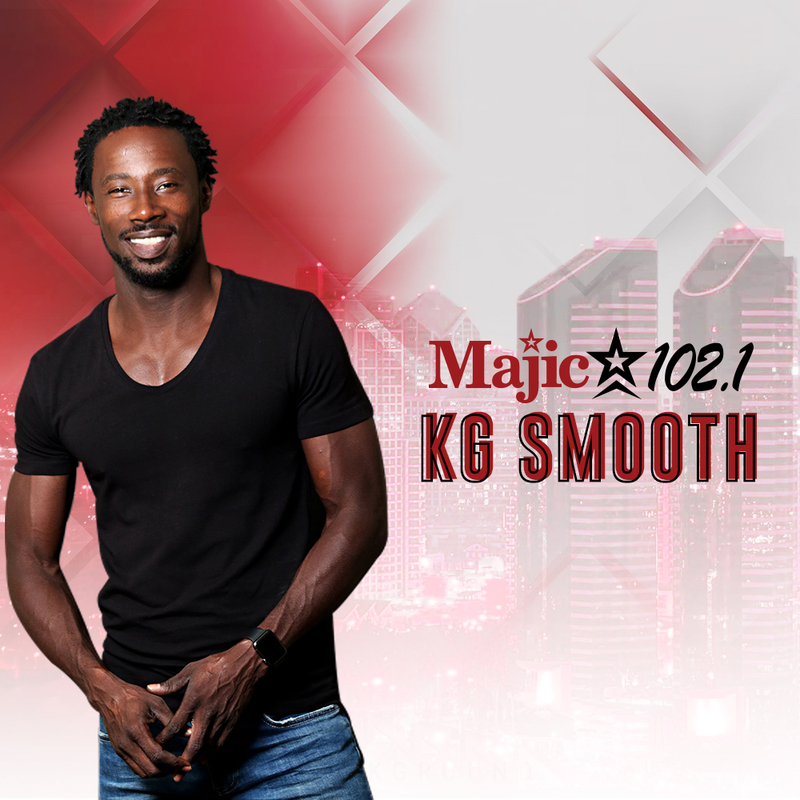 Be sure to tune in Sundays from 9am-11am or listen live at https://myhoustonmajic.com!